If you want to know the information about one of the biggest fast food restaurants in the world, you have to check McDonald’s Facts. McDonald’s can be seen everywhere in the world. People will love to enjoy the fast food from McDonald’s for it is delicious. But eating too much fast food is not good for your heath. Here are facts about McDonald’s for you. 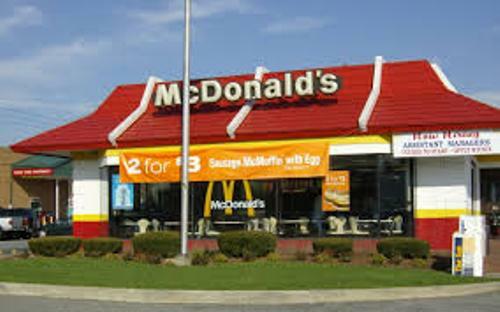 You can find at least 34,000 restaurants of McDonald’s in the world. There are 1.8 million people working for McDonald’s. There is no need to wonder that McDonald’s is called as one of the biggest restaurant chains in the world. If you go to UK, there is no need to be surprised if you find out 12,000 McDonald’s restaurants. Every day, the employers of McDonald’s have to serve at least 3 million people. In UK, McDonald’s has 97,000 workers. The company has to spend 40 million pound sterling for the development and training program. Do you know that each second, McDonald’s sells 75 hamburgers? Moreover, it serves 1 percent of the people in the world every day. You can consume hamburger and coca cola. Find out coca cola facts here. If you have already known the number of the employers of McDonald’s in UK, are you curious to find the number of employers in US? McDonald’s employs 1 million workers in United States per year. You are wrong if you think that McDonald’s is only about food. The source states that McDonald’s is the largest distributor of toys in the world. 20 percent of all sales come from the toys. Compared to the recognition of a cross, people can recognize the iconic golden arches of McDonald’s easier. 54 percent people can identify the Christian cross, while 88 percent people can identify the golden arches based on the Sponsorship Research International survey. It is a surprising fact to know that the Queen of England owns McDonald’s? The restaurant is located nearby Buckingham palace. The queen has it as a part of her real estate portfolio. China is a big country with the largest population in the world. 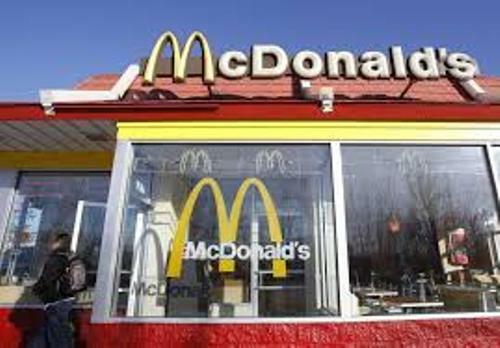 McDonald’s restaurant estimates to open one McDonald’s restaurant in China every day. In a year, the American people eat 1 billion pounds of beef in McDonald’s. It means that they have to slice 5.5 million head of cattle. If you are hungry and want something fast to eat, you can go to McDonald’s. You will be served with various kinds of hamburgers and hot dogs. Are you fascinated with facts about McDonald’s?